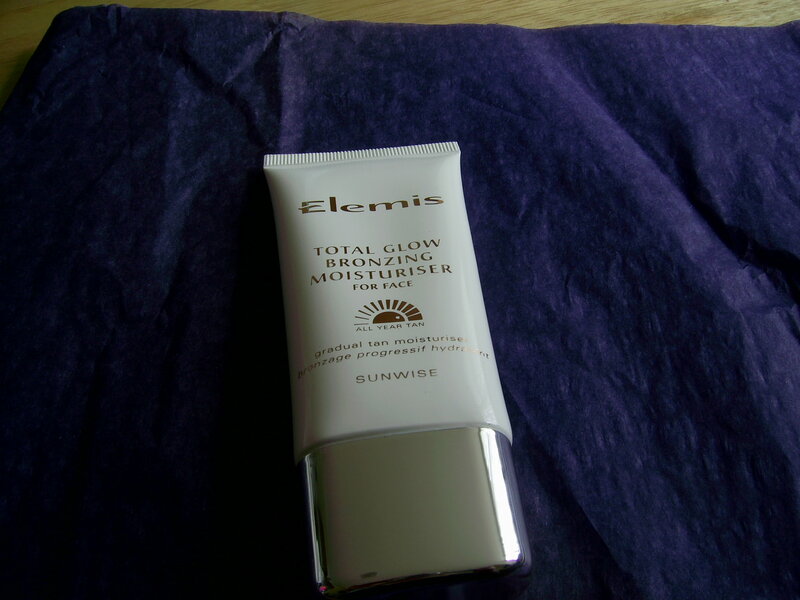 I love a lot of products that Elemis do …soon as i saw it i had to have it, but sadly it did not live up to my expectations! I so wanted it to give me that lovely golden glow i craved! But after using it for 5 days in a row i cannot see any difference in the colour of my skin, it was also a tad drying too which is a real shame! Don’t know where Elems have gone wrong here but soon as i wash of cleanse my face in the evening, everything goes including the light bit of colour that this product did give me , all i know is that after using faithfully for 6 our of 7 mornings i am still pale. Now i know this is a gradual tan product but wheres the tan if any ? If i am going wrong somewhere i would love to hear what that is…. i have applied after toning, with a serum underneath, without a serum, without exfoliating and with exfoliating (right at the start) and then left it to see if i could actually get some colour up but alas it was not to be! But all is not lost as i have my trusty Rodial Brazilian tan in light and this just gives me enough colour to look healthy and i adore it! It lasts about 5 days too ..Result!! People notice when i have it on and compliment me and say i look healthy and i couldn’t be happier with it . The clear tan they do is fantastic too, i have been very lucky in finding my perfect tan shade for pale Irish skin with a hint of blue lol! 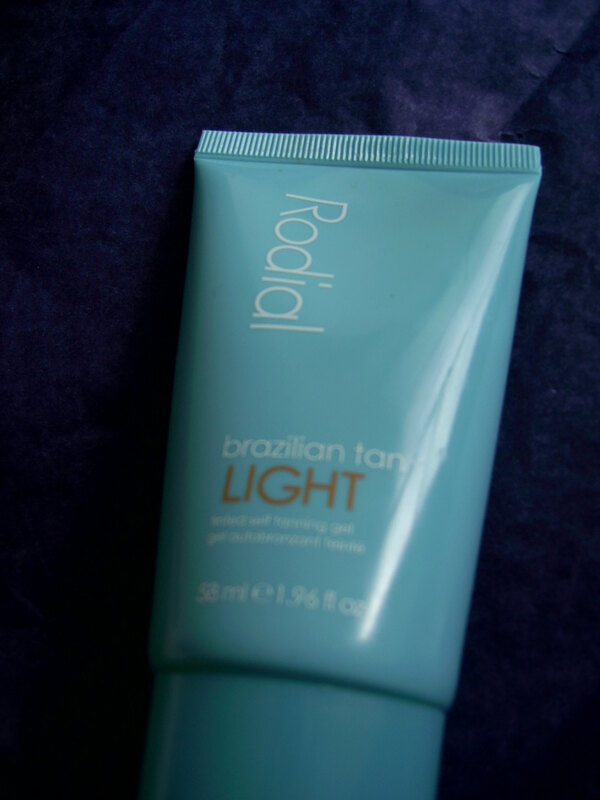 This entry was posted in Health and Beauty and tagged Brazilian Tan, Elemis, Gradual tan, Rodial on July 21, 2014 by the40somethingbeautyblogger.